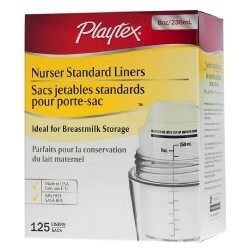 Use the Playtex 4 oz. 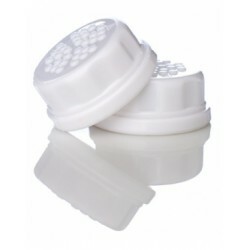 Drops-Ins Liners for a fresh, clean liner with every feeding. 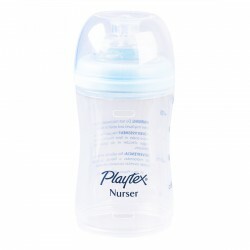 These soft liners collapse as your baby feeds to prevent air from getting into the liquid or in your baby's tummy, which means less gas, spitting up and colic discomfort. 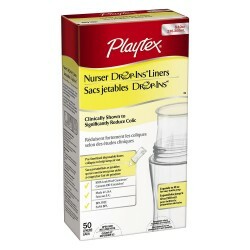 These liners are compatible with all 8 oz. 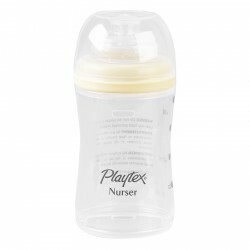 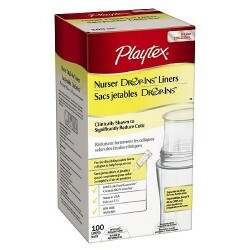 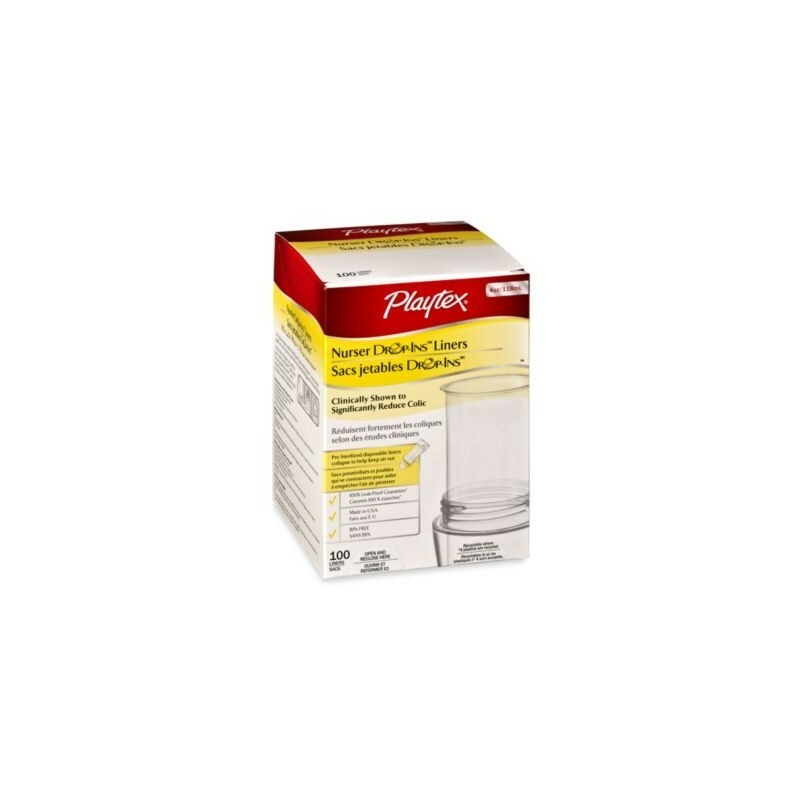 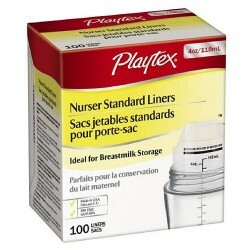 Playtex Nursers and are pre-sterilized for convenience and cleanliness. 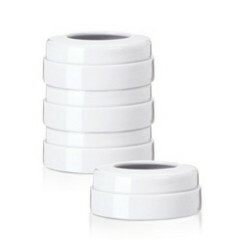 The pre-calibrated markings make for easy measuring. 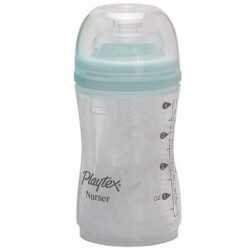 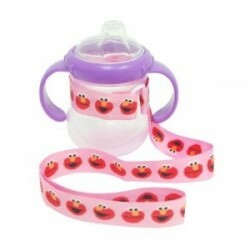 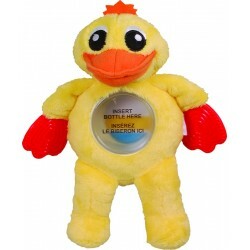 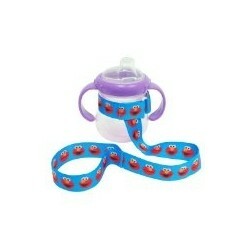 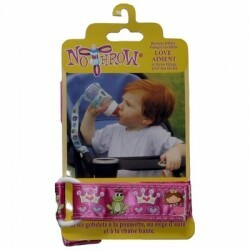 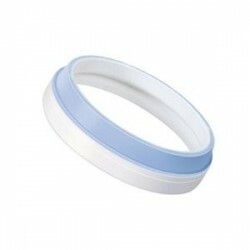 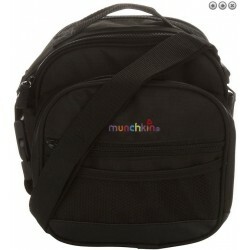 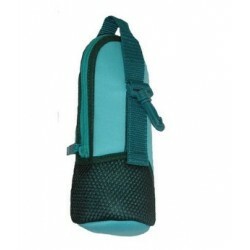 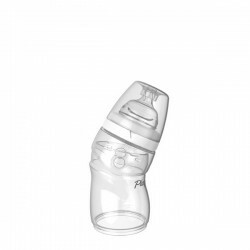 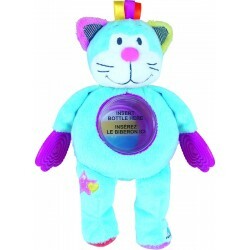 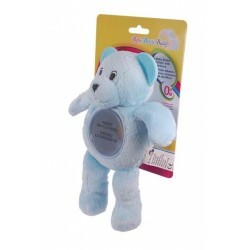 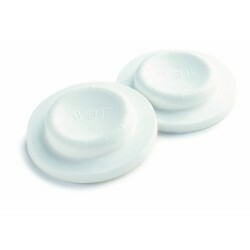 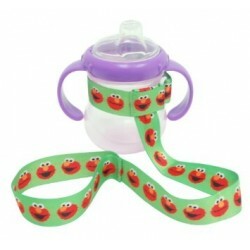 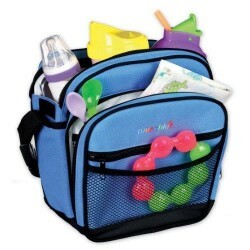 BPA and phthalate free, so you know they are safe for your baby. 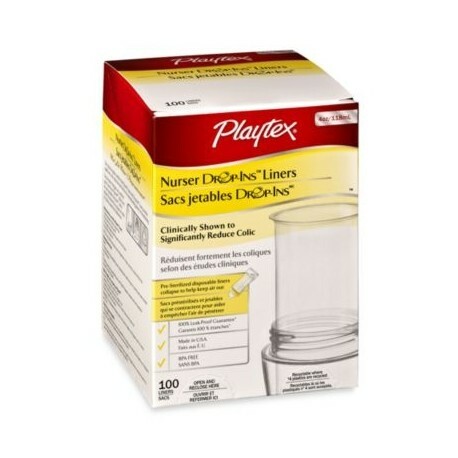 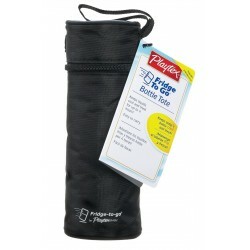 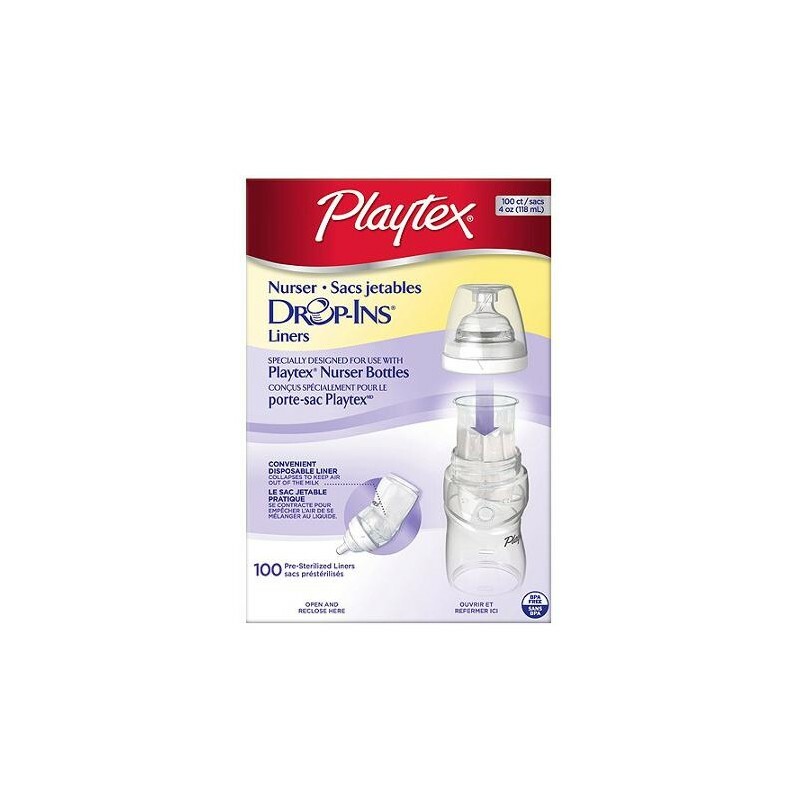 For best performance, use only Playtex® Drop-Ins® Pre-Formed Soft Bottle Liners with Playtex® Nursers.